This course is intended for Canadian-based companies and individuals and meets Canadian regulations. 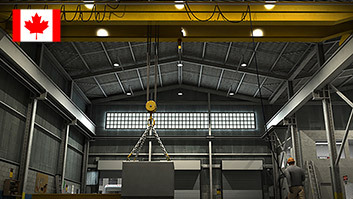 Setting up safe and secure rigging for a crane lift is of the utmost importance; possibly more important than the operation of the crane itself. 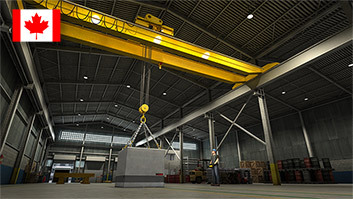 This course gives an overview of the primary rigging issues that affect crane and hoist safety. Workers will learn about the materials used for rigging and slings, the various sling hitches used, and basic safety precautions. 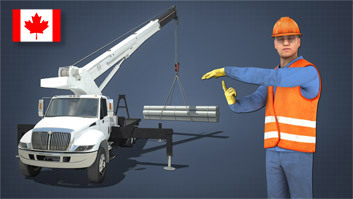 It is based on General Industry and Construction regulations, as well as recognized best rigging practices. 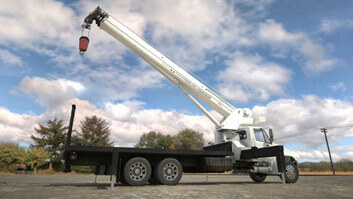 It is also aligned with regulations that require riggers in the construction industry to be qualified. 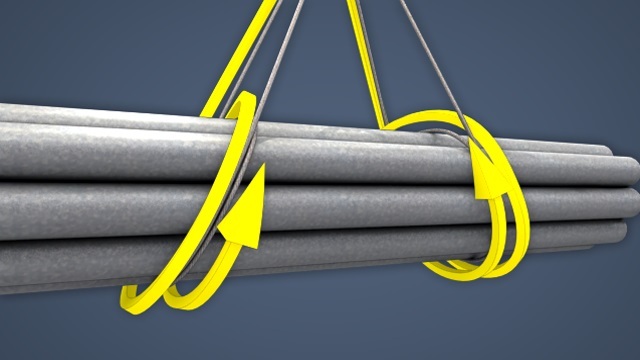 What are some of the factors that influence the safety of rigging? The type of sling, the type of hitch, the sling angle, the load edge sharpness, the load capacity, and the stability of the load. What materials might a sling be made of? 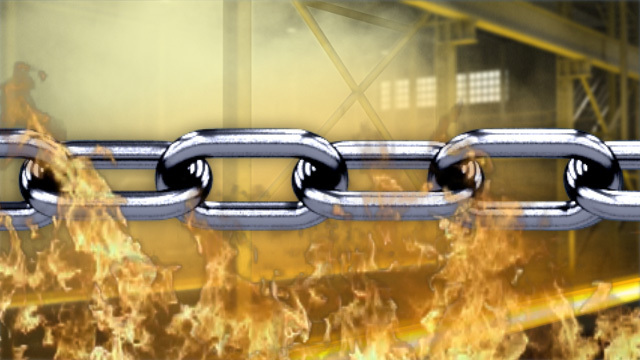 Common materials include wire rope, chain, metal mesh, and synthetic fibers. What are some common kinds of hitches? Vertical, bridle, basket, choker, and "endless slings." 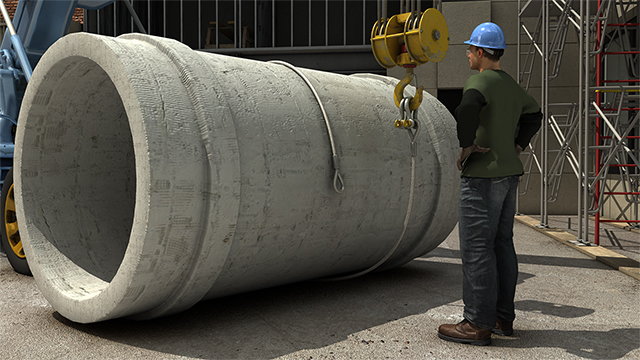 What is a load capacity chart? A chart that shows the load capacities of different types of slings, different hitches, and different sling angles. Metal mesh slings are made up of small, connected metal rings or other shapes. This results in a mesh sheet that is flexible and has a large surface area. Metal mesh slings are widely used in metalworking and other industries where loads are abrasive, hot, or sharp. 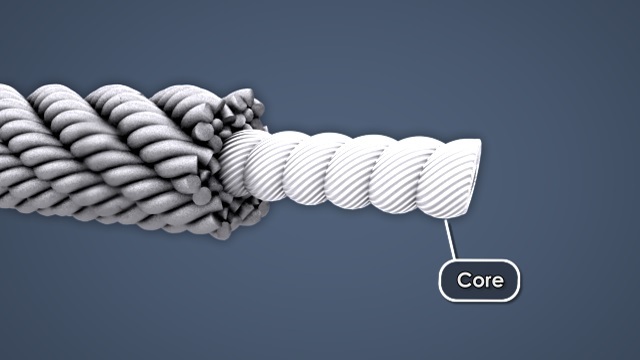 The wide surface area of the mesh prevents single-point stresses that would occur on wire, rope, or chains. 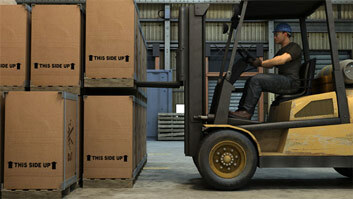 Also, metal mesh grips the load firmly without stretching, and helps maintain a balanced load. To prevent the sling or load from being damaged, sometimes metal mesh slings are coated with rubber or plastic.